Michael Kors is a world-renowned, award-winning designer of luxury accessories and ready to wear fashions. His namesake company, established in 1981, currently produces a range of products through his Michael Kors Collection and MICHAEL Michael Kors labels, including accessories, footwear, watches, jewellery, men’s and women’s ready to wear fashions, and a full line of fragrance products. Michael Kors stores are operated, either directly or through licensing partners, in some of the most prestigious cities in the world, including New York, Beverly Hills, Chicago, London, Milan, Paris, Munich, Istanbul, Dubai, Seoul, Tokyo and Hong Kong. 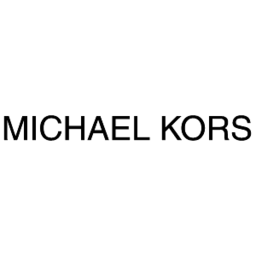 Visit Michael Kors today at Pointe Claire, Quebec's premier shopping destination, CF Fairview Pointe Claire.